Pumpkin for the face too!? Whenever I get one time use samples I don't like to review them as I don't feel I can give in-depth feedback but there was some mishap with receiving the full sized products and I thought I would at least give the company a feature. Prana Skincare intends on being the energy that will "Breathe Life into Your Skin" through the use of invigorating, all-natural ingredients that have been specially formulated to target unique skin concerns. 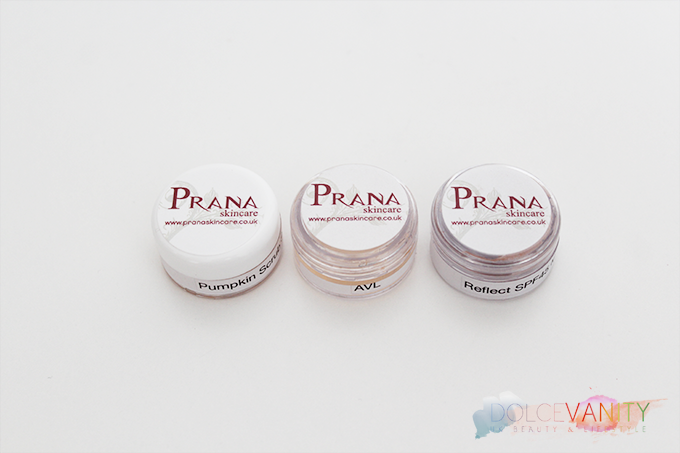 Anti-ageing, Acne, Hyper-pigmentation and Rosacea treatments are available from Prana Skincare while also offering natural products designed to improve the skin's moisture, protect the body from damages caused by the sun and firm the body's contour. Prana steer clear of any form of Animal Testing, use plant extracts, keeps products free from synthetics, parabens and harsh lathering agents and use environmentally friendly ingredients. I was sent samples of their Pumpkin Scrub Exfoliator  Active Vitamin Lift Serum  Reflect SPF 45 Mineral Based Moisturiser . Pumpkin is a great natural ingredient for the skin due to the Vitamins it carries A & C as well as Zinc it soothes and helps environmentally damaged & sensitive skin. The exfoliator most likely would be a purchase to trial for longer if I was to choose one. 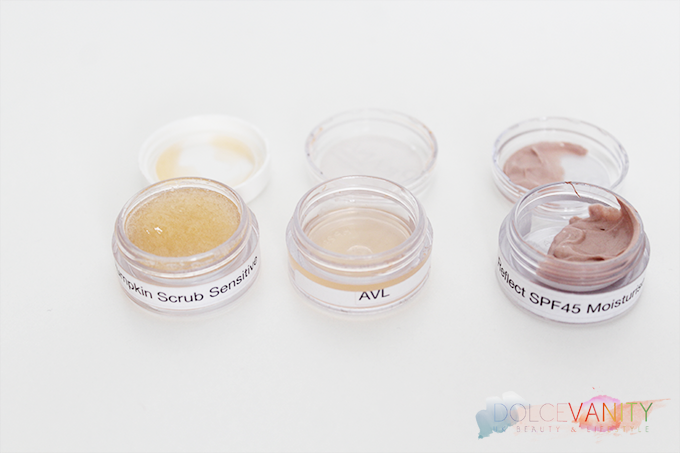 I love using exfoliaters, but have fair and very sensitive skin. I bet the pumpkin smells great too!